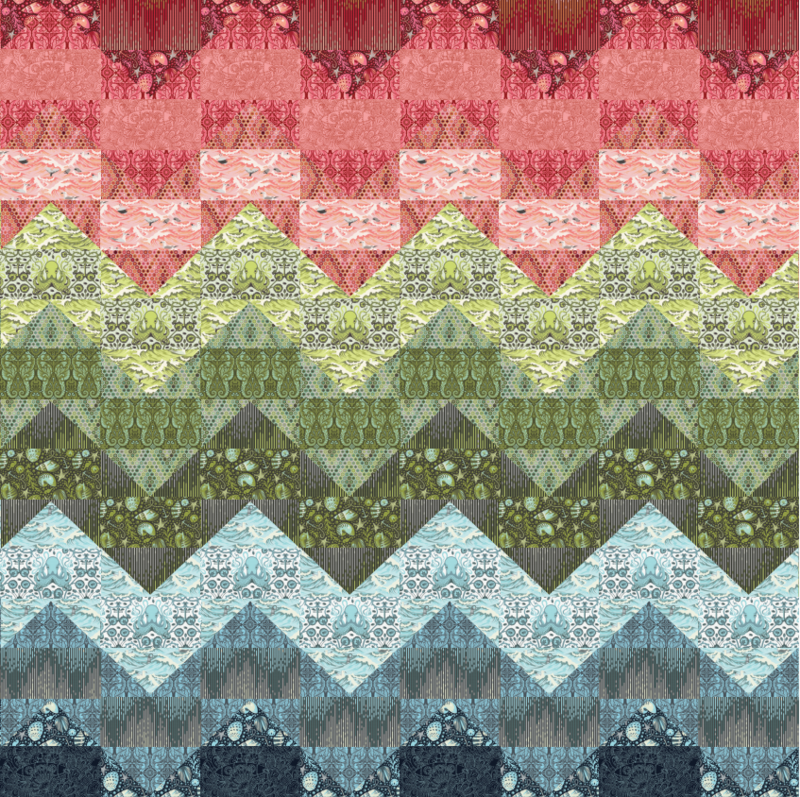 Imagine a burning red sunset over a tranquil sea; that's the inspiration for this gorgeous quilt! 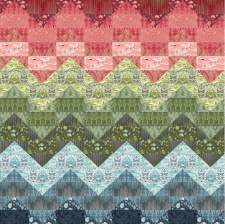 Tula Pink created this project o feature their Salt Water collection designed for Free Spirit Fabrics. This is a great project for any level of quilter and Tula Pink has put together an excellent PDF for us. Enjoy!